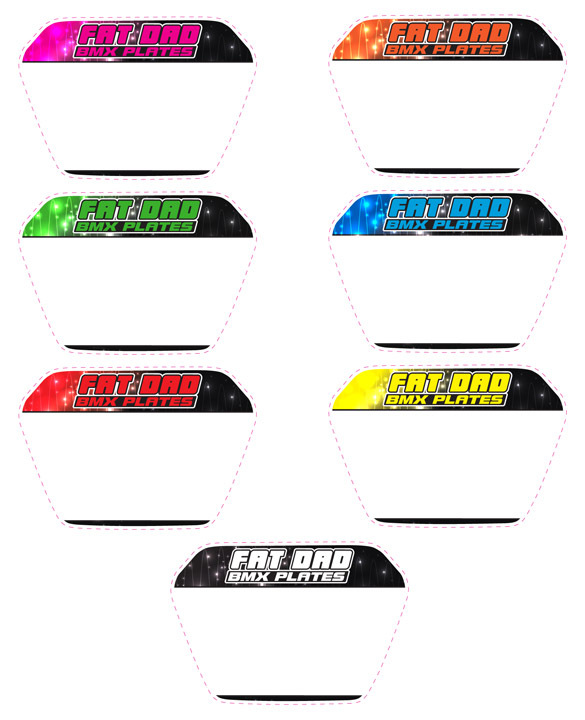 FatDad BMX does not take orders for one-off custom plates. 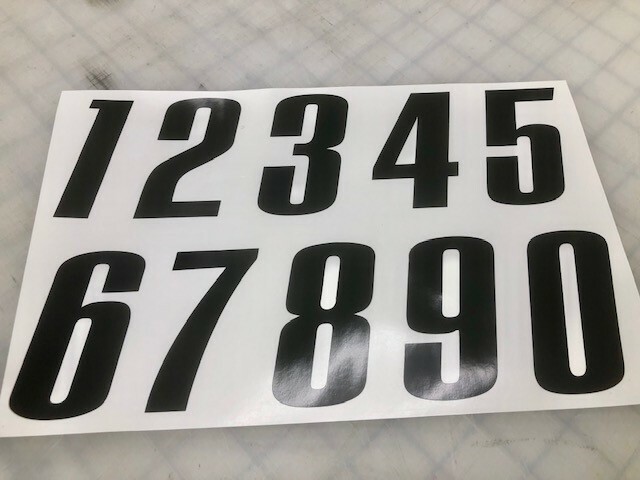 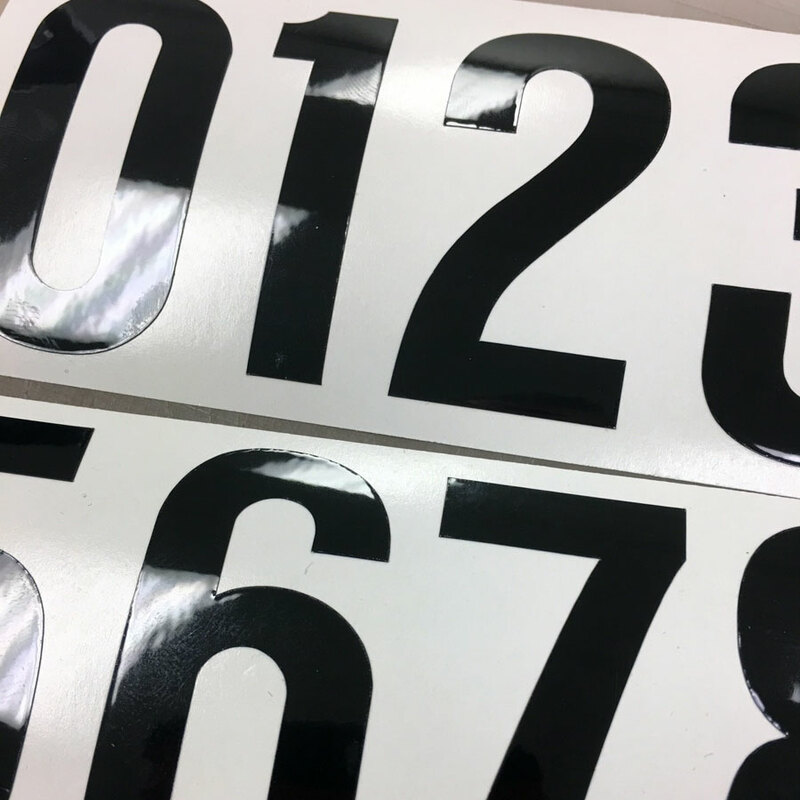 We instead, concentrate on team orders, bulk orders, track plates and special event plate production. 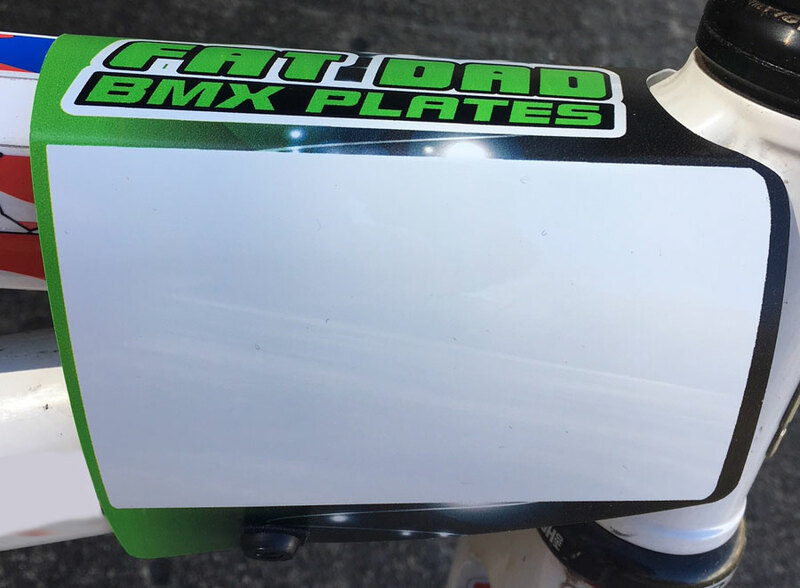 Comes complete with velcro straps and 3inch black number decals.